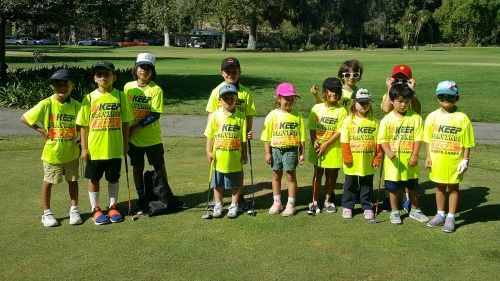 Sports camps are a popular type of L.A. summer camp program for kids who are interested in developing their athletic skills in a single sport or variety of sports, depending on the nature of the program. For instance, one camp might be a football-only sports camp, meaning campers spend their time learning football skills exclusively, while another might offer football in the morning, basketball mid-day, and tennis in the afternoon. There are many different types of sports camp opportunities in and around Los Angeles. 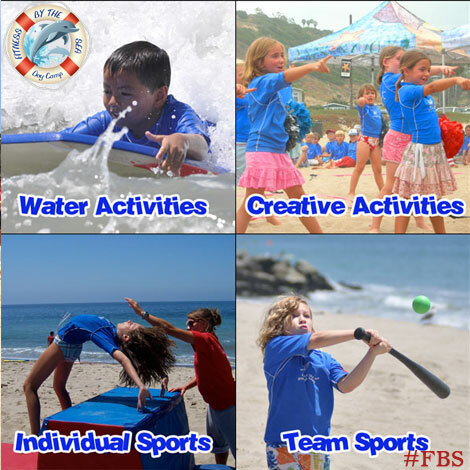 ﻿Aloha Beach Camp is an aquatic sports day camp for kids and teens ages 5 to 15 with locations at Zuma Beach, Paradise Cove, Castaic Lake and many more of LA's best aquatic venues. Campers will learn to surf, boogie board, jet ski, wakeboard and more, with no prior beach or ocean experience necessary. You can sign up for camp day-by-day at your convenience, with no advance sessions or enrollment commitments to conform to. Free transportation is included throughout LA on buses and vans with equipped with seat belts. Aloha Beach Camp is an American Camp Association Accredited Camp. Sign up for camp by April 1 to get this year's Early Bird Discount savings. 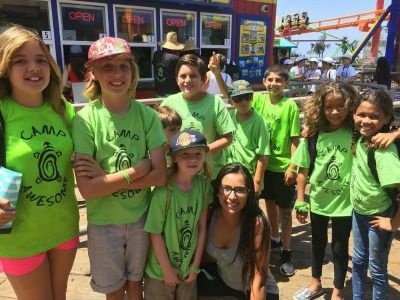 Aloha Beach Camp is a popular Los Angeles summer day camp for kids and teens who love the beach and want to learn to surf. Camp Awesome is a drop off only beach summer program for children ages 4-13. Camp curriculum consists of play, leisure, sports, arts and crafts, water activities, exercise, and positive reinforcement. Camp will also consist of beach parties, field trips, and making short films and music videos. Parents will be able to follow their children at any time and see what they are doing online through our social media sites. We offer two convenient camp locations for your convenience, one in Playa del Rey and one in Redondo Beach. Have an awesome time with us at Camp Awesome this summer! 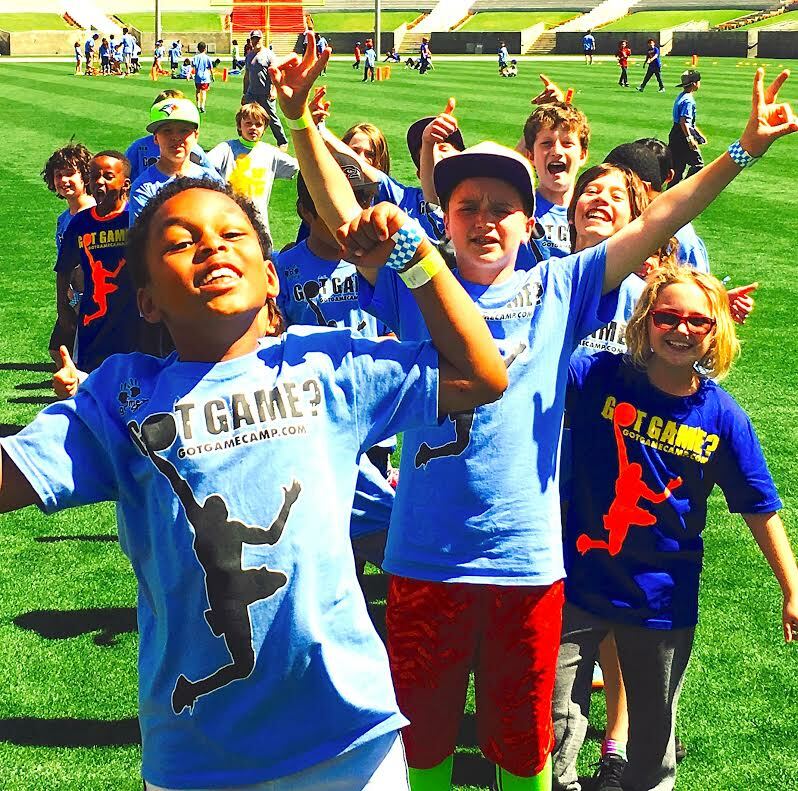 Got Game Camp is the premier day-camp destination for children ages 4 to 14! Got Game is unique in that we allow for each and every child to customize their day, based on activities of interest to them. Each day we offer everything from outdoor sports and games, such as soccer, basketball, hockey, baseball and more, to arts and crafts, robotics, science, coding, drama, and more! We are home to the most energetic, motivating, responsible, fun, and trained coaches around who support, encourage, teach and inspire campers each day. Got Game is not just a camp, it's a culture! We offer an exciting L.A. sports and basketball camp for kids ages 5 to 14 focusing on Soccer in the morning and Basketball in the afternoon with professional coaches (former college and professional players). We teach all the fundamentals of the sports for your child to reach the next level through our rigorous curriculum. Visit us online at Hollywood Basketball Academy and Hollywood Soccer Academy. Discover JCC Maccabi Sports Camp this summer! Featuring camps in a variety of sports across skill levels, LMU Summer Camps, presented by Coca-Cola, provides a little of everything in terms of opportunities to compete, learn and grow. All of our camps provide the best training and instruction around, while giving kids a chance to have a whole lot of fun. And this is all happening on one of the most beautiful college campuses in Southern California! Camps are offered for children between the ages of five and 12, and more information, including information, for specific sport camps can be found on our website. 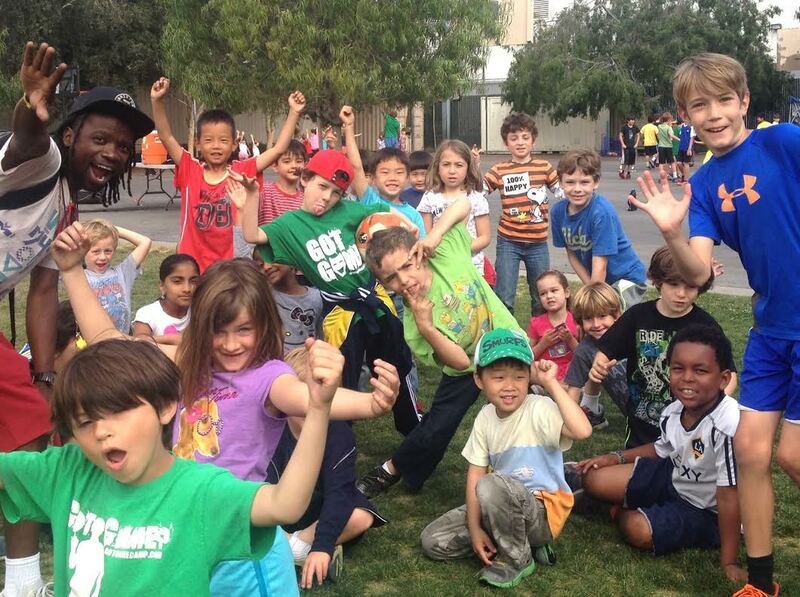 You'll have tons of fun at LMU Sports Camp this summer! 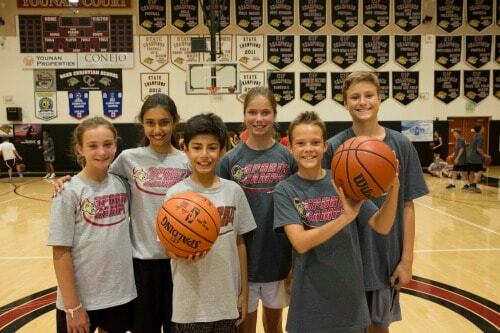 Oaks Christian School offers summer sports camps for boys and girls ages 5 to 13. Campers develop their skills, knowledge, and interest in a variety of different sports. Campers receive expert instruction from trained coaches in state-of-the-art facilities. Camps include lunch and pool time. 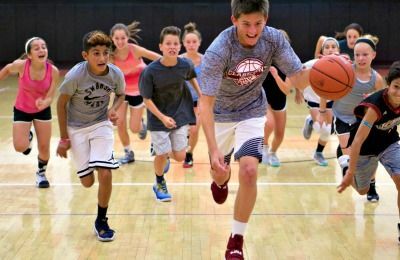 If you're looking for a fun and exciting sports day camp this summer, Oaks Christian has lots to offer! 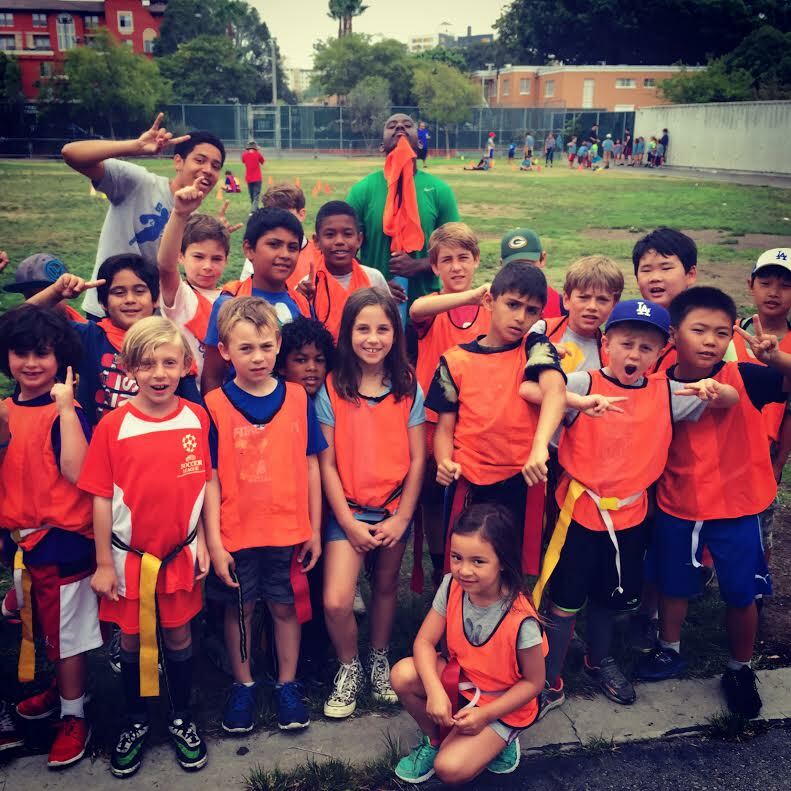 Celebrating its 25th year offering popular sports camps in Los Angeles, Saken Sports Camp offers boys and girls the opportunity to play, enjoy and develop in a variety of sports activities with expert instruction from camp counselors, coaches and staff. But this camp isn't just limited to sports alone! Sake Sports Camp also offers tournaments, arts and crafts, special events, theme days, and our famous Shave Ice. 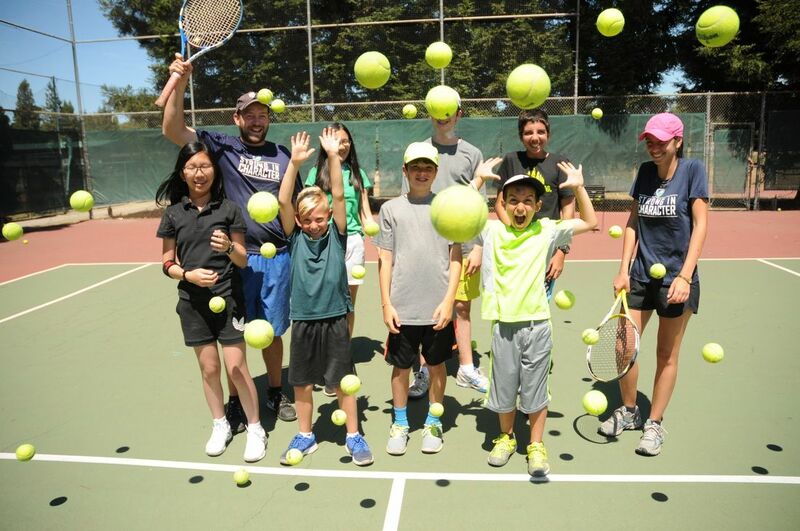 Low 8 to 1 camper to coach ratios are provided for the older groups, and for the younger kids, which they call "Rookie Camp" (for kids in pre-k, DK and kindergarten), ratios may be as low as 3 to 1. 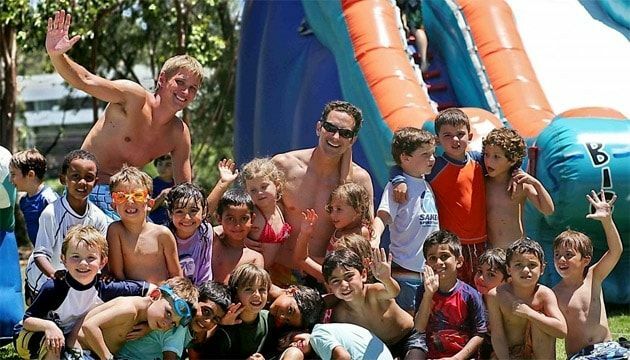 Families interested in a fun summer sports camp in L.A. won't want to miss this fun program. 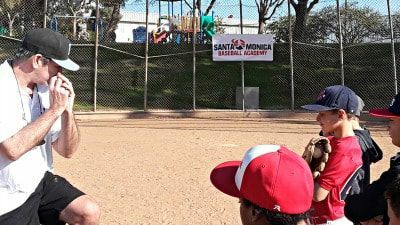 Get better, stronger and faster for ALL LEVELS of baseball with Santa Monica Baseball Academy. Instructions will be given by baseball coaches who have recently played professionally, retired from the MLB, as well as college and varsity baseball coaches and certified trainers. Players will practice pitching, catching, hitting, fielding and base running. This developmental program is designed with a direct emphasis on learning the primary fundamentals that lay down the foundation for elite play in baseball. If your child is playing in a youth league, club or travel program you have come to the right place! Our coaches work with beginners to advance baseball players looking to improve their baseball skills for elite level of play. Players will be grouped by age and ability at our camps and clinics. 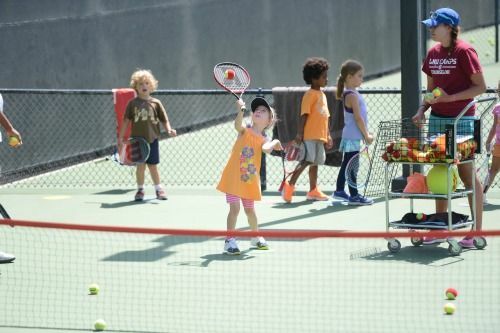 We hold camps and clinics on school holidays, Winter, Spring and Summer breaks! In addition SMBA offers Spring Training beginning on January 5, 2019 for the upcoming baseball season! SMBA also offers private instruction for each aspect of baseball with affordable, professional coaches. Work hard, have fun and get better doing it! Players should wear baseball attire daily, including hats and cleats, sunscreen and water for hydration! Sender One's Rock Climbing camp teaches kids the basics of climbing - knot tying, technique, etc - while incorporating fun activities like ziplining, obstacle courses and rope swings! 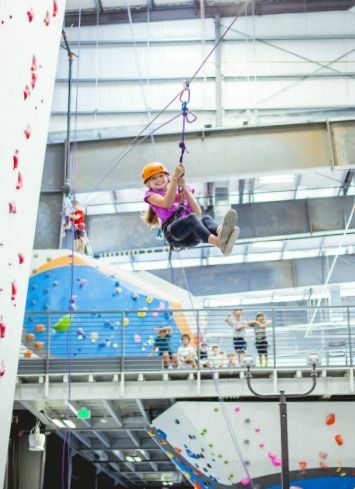 The kids even get to play in Sender City, our one-of-a-kind kids climbing area! 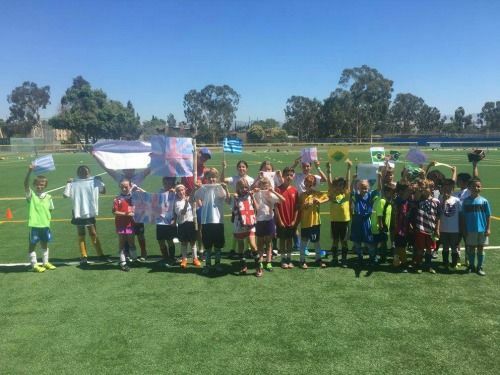 UK International Soccer Camps are open to children aged 4-16 years, with both half (9am-12pm) and full day (9am-3pm) options available. 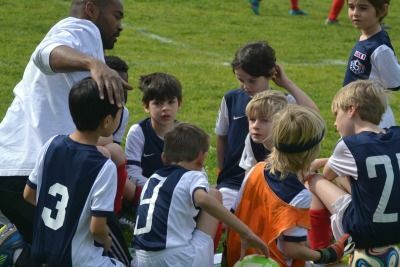 With fun and soccer development in equal measures, our Professional Soccer Coaches will ensure every player has the best possible soccer experience.